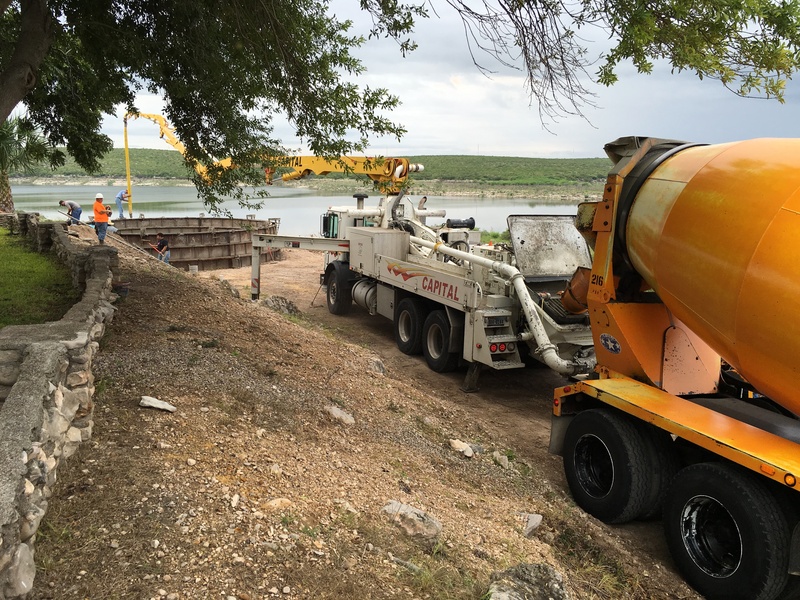 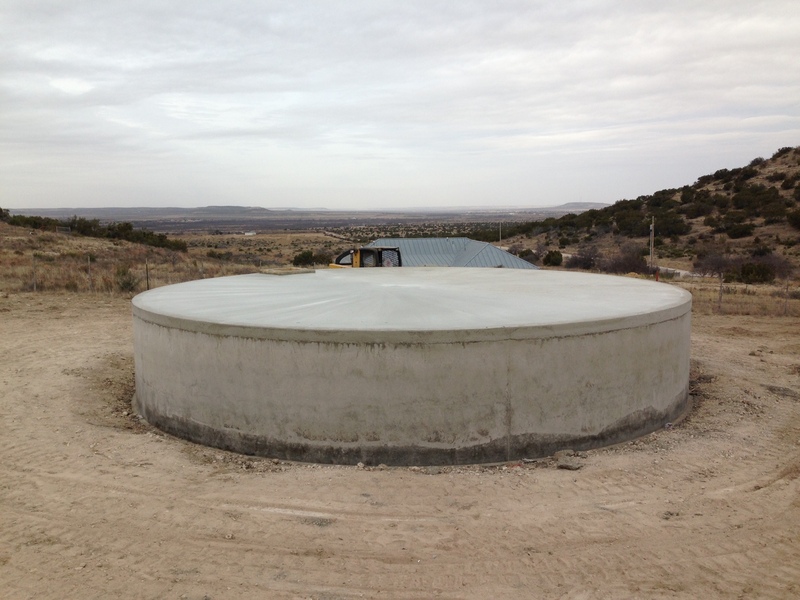 Symco Structural | Concrete Tanks | San Angelo, Tx. 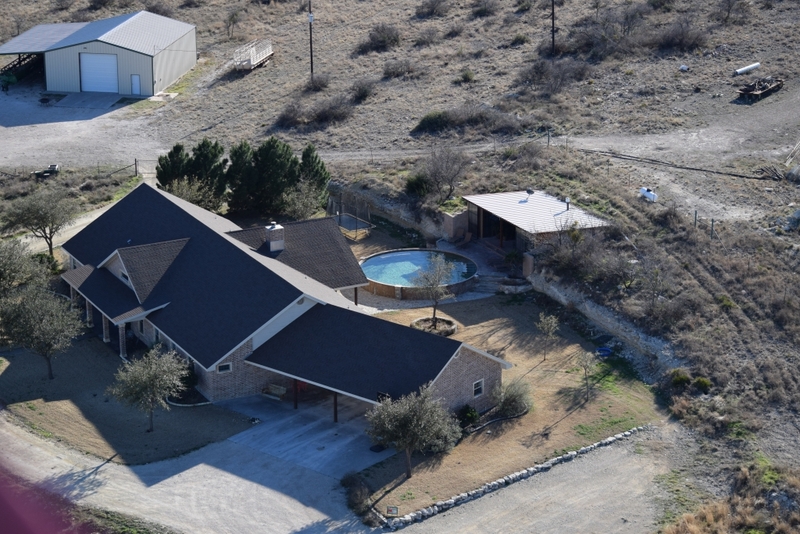 and all of Texas. 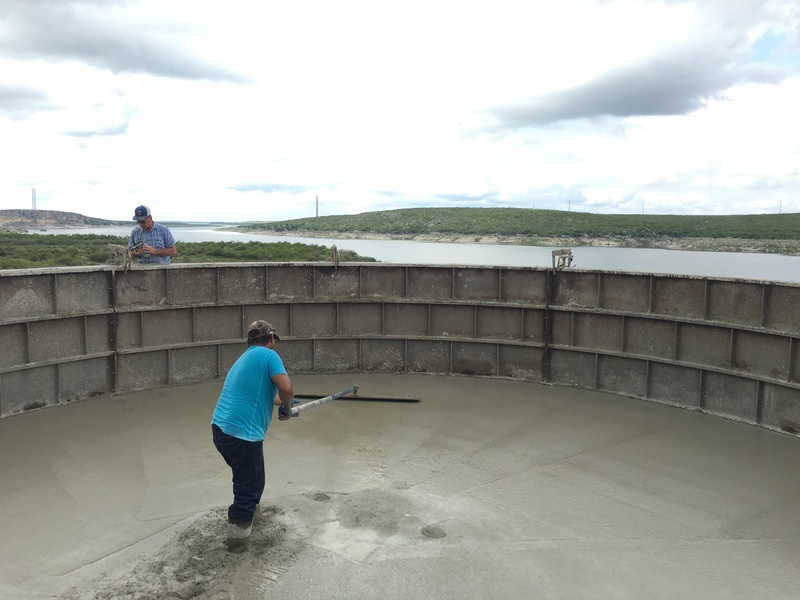 For Concrete Tank inquires, please contact the following Symco team members at the information provided. 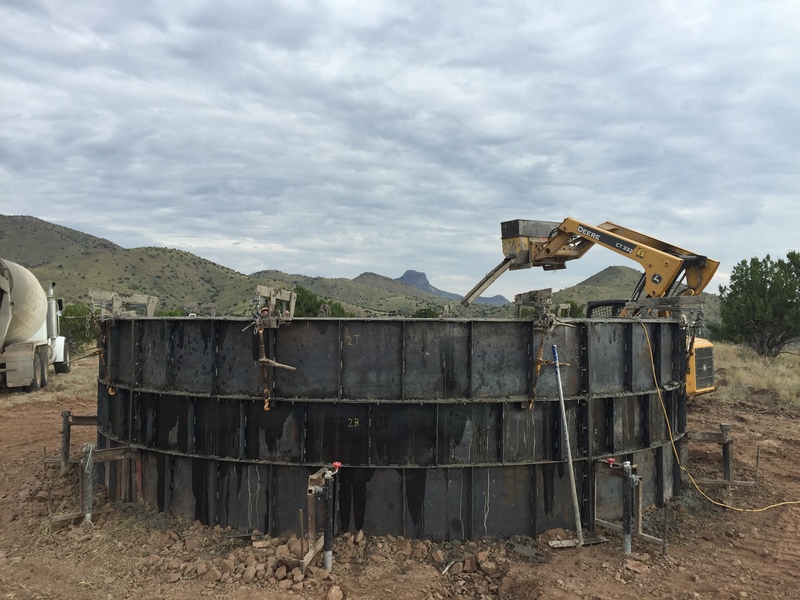 Symco began its concrete tank division in 2012 when the renowned Hayes Construction business closed up shop. 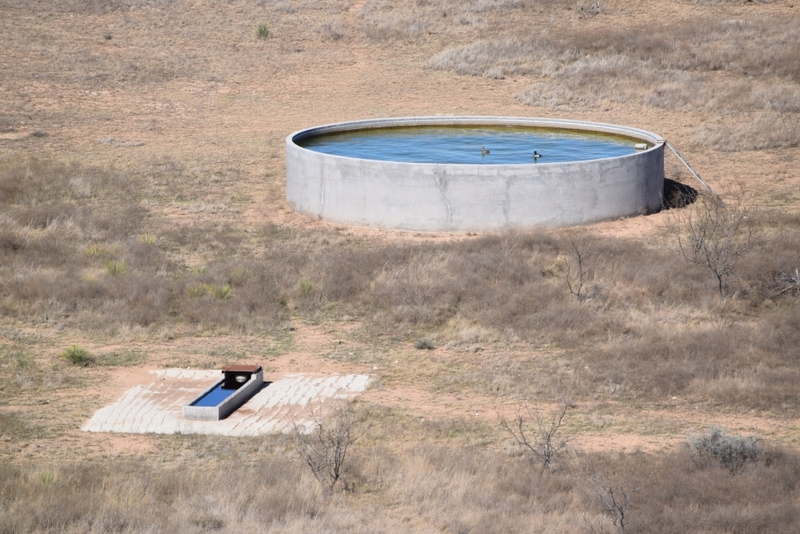 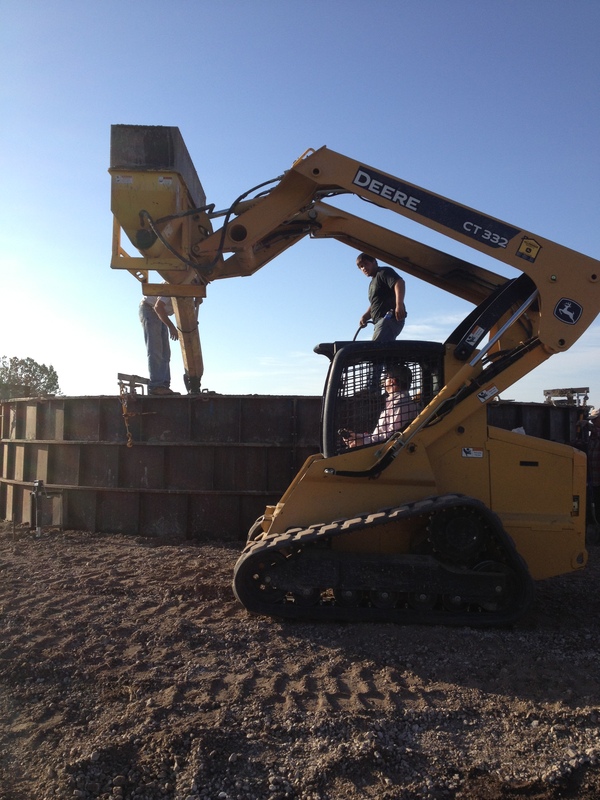 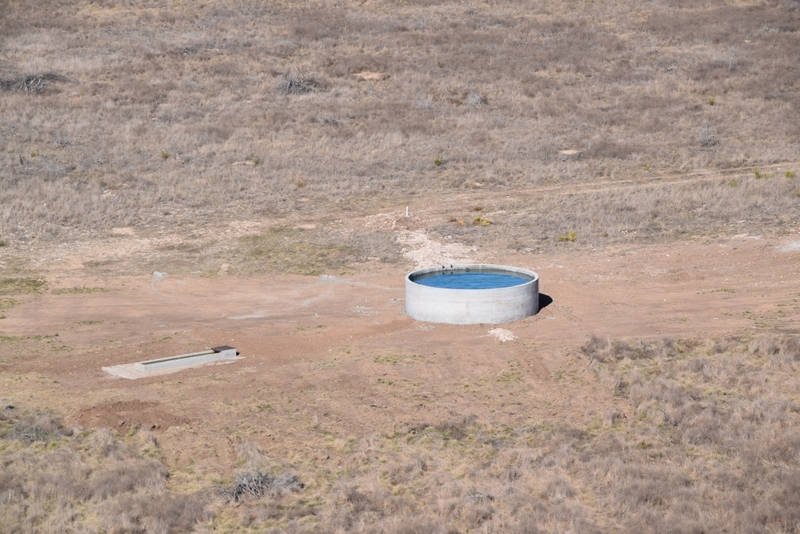 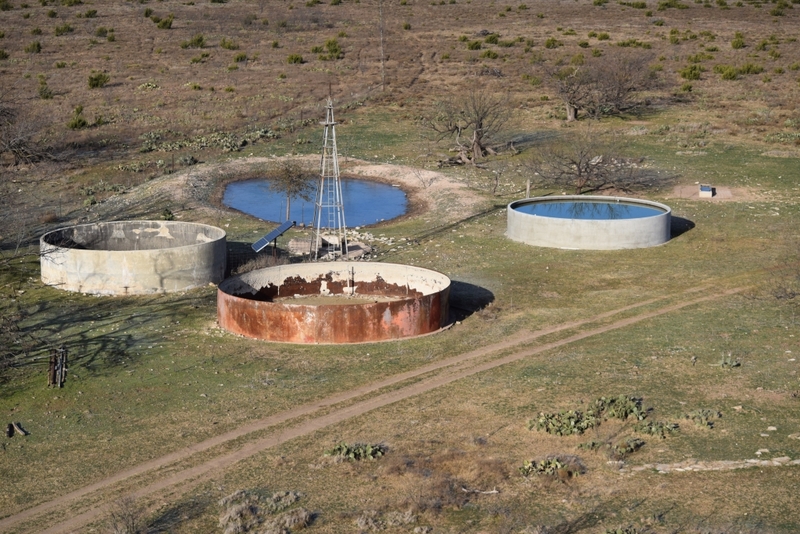 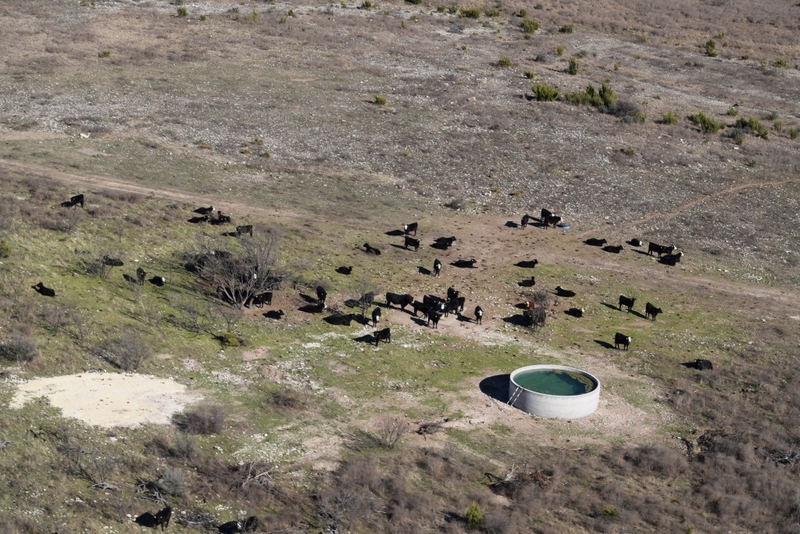 The Hayes family built concrete tanks all across Texas from the 1950s up until recent years. 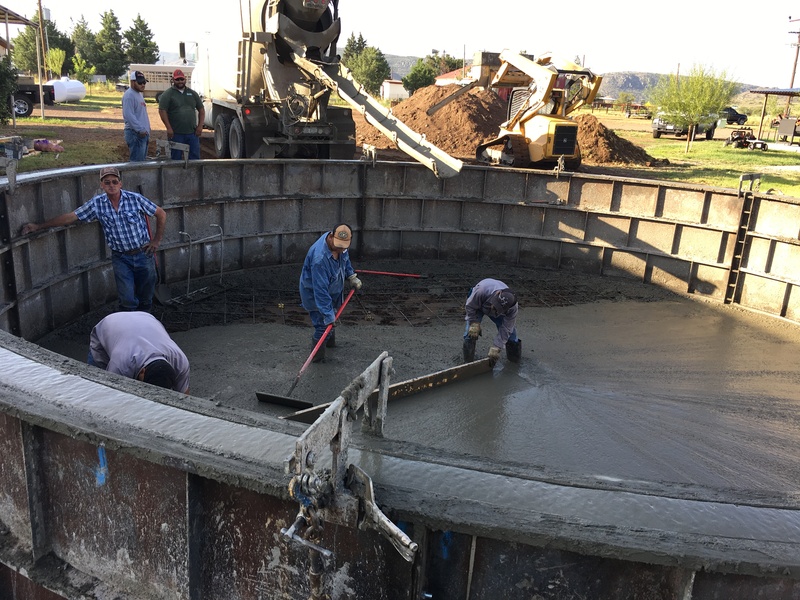 Clayton Smith, nephew of Kyle Hayes, worked for the family through the 1980s and built hundreds of tanks and troughs during that time. 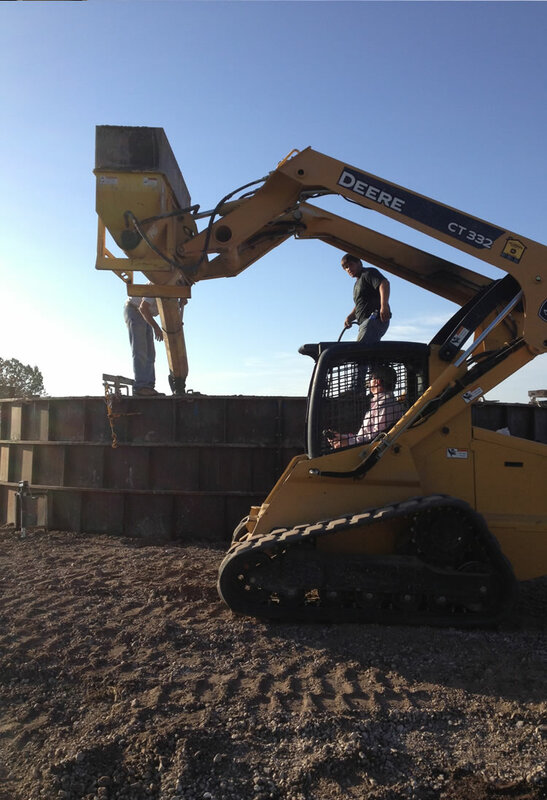 Clayton had been employed with Symco for two years in another position when the opportunity to pick up where the Hayes business left off presented itself in 2012. 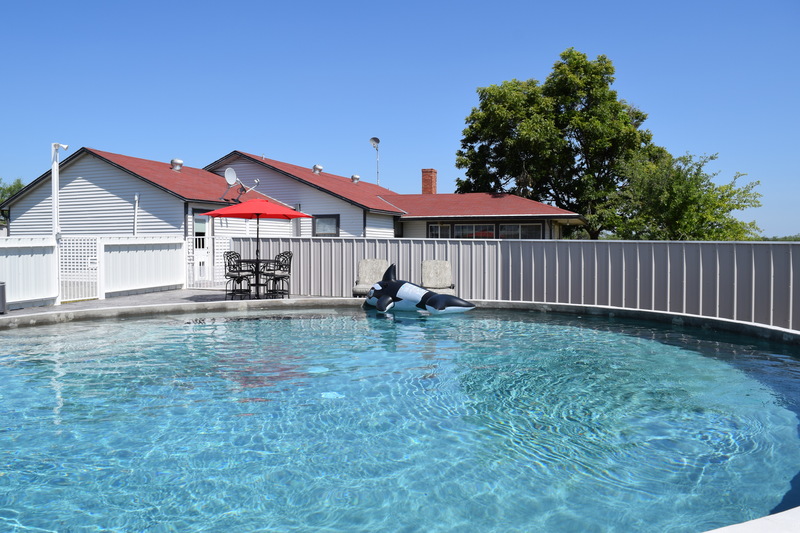 Clayton’s experience and Symco’s clientele was a natural fit and it made good sense to branch into the new line of work and offer another service to our customers. 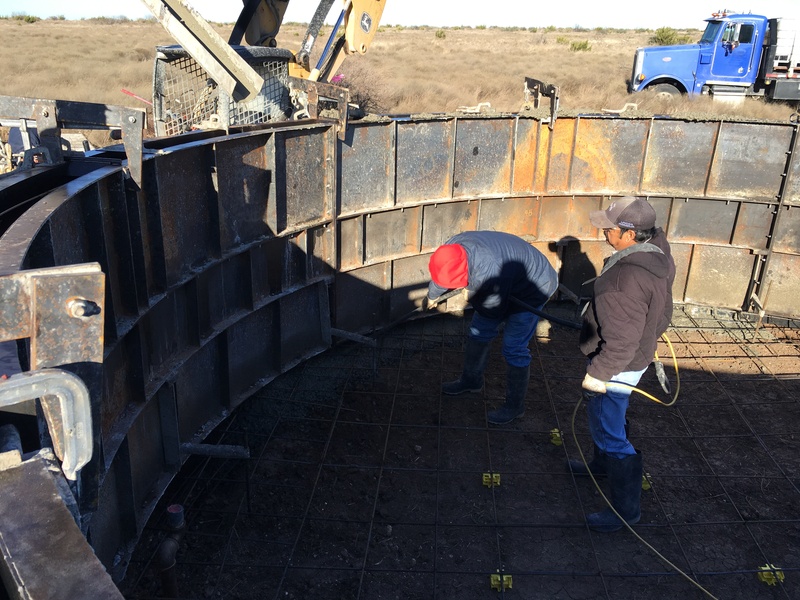 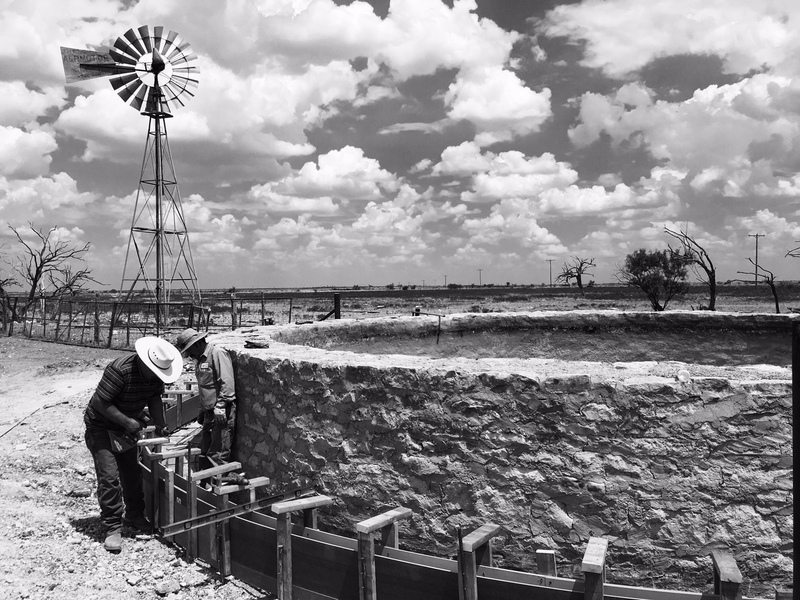 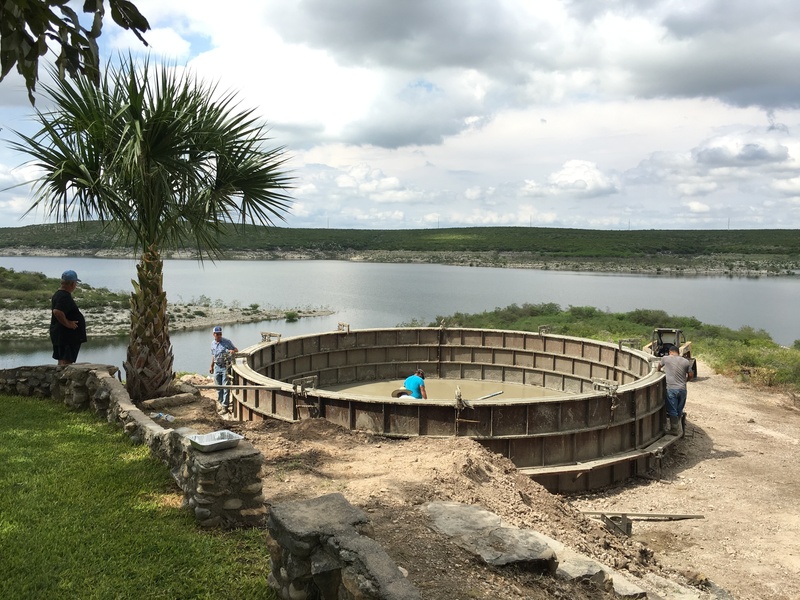 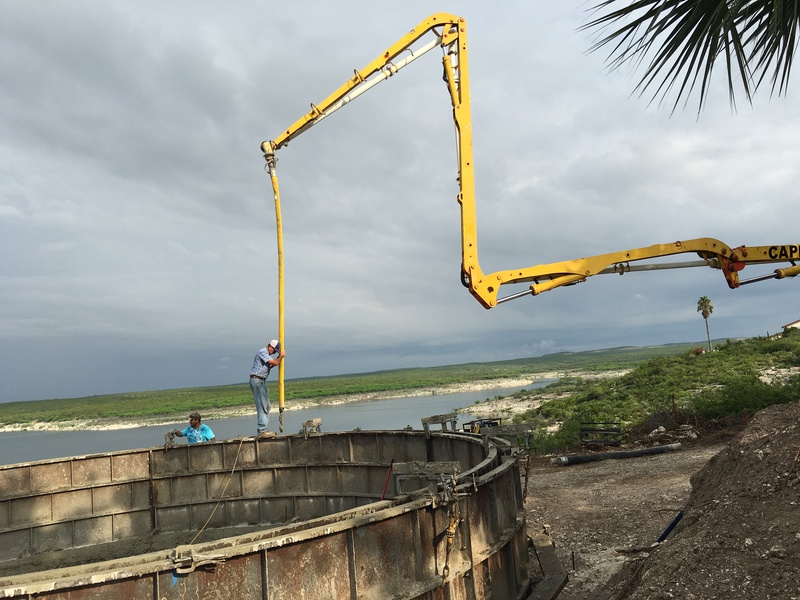 So we built new steel forms, put together a crew of men, and went right to work building the finest concrete water storage tanks and water troughs in Texas. 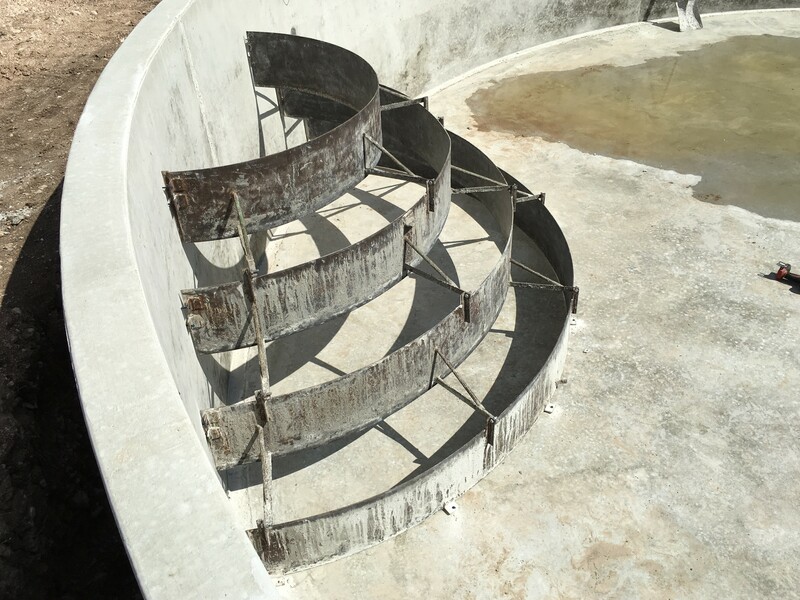 Since successfully entering the tank construction business, Symco has expanded the product line to two sizes of storage tanks, just about any size and style of water trough, and most recently, installation of poly pipeline. 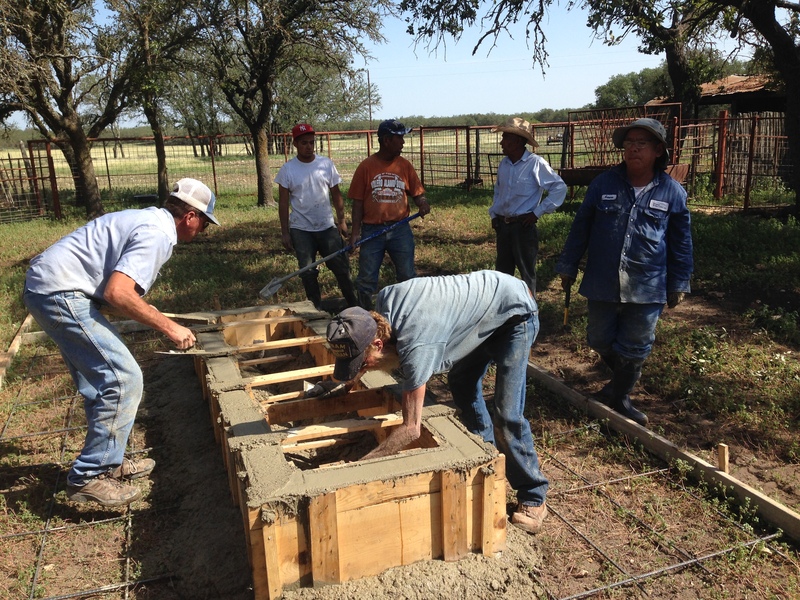 All of our work will meet and usually exceed government specifications for EQUIP or NRCS programs. 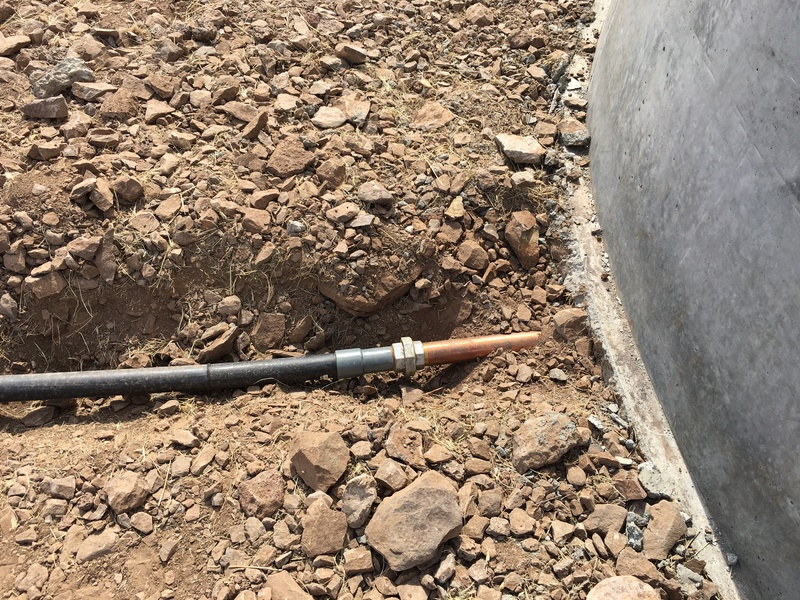 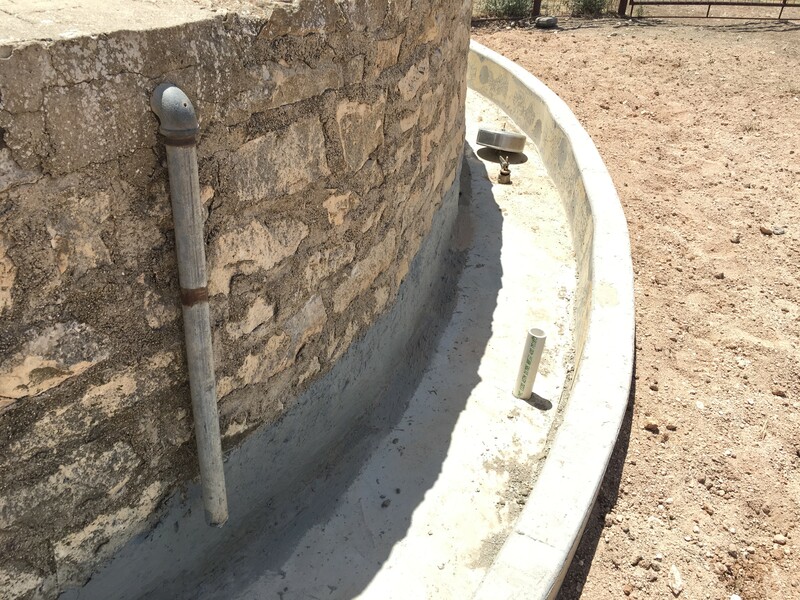 We can end our work when the tank is completed and the pipe only stubbed out, or we can install and connect pipeline and water troughs to provide customers a complete water system. 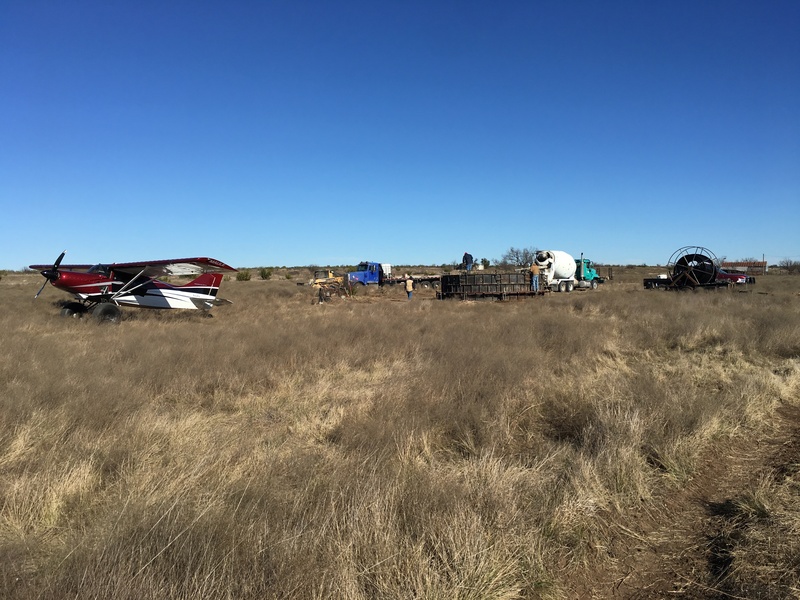 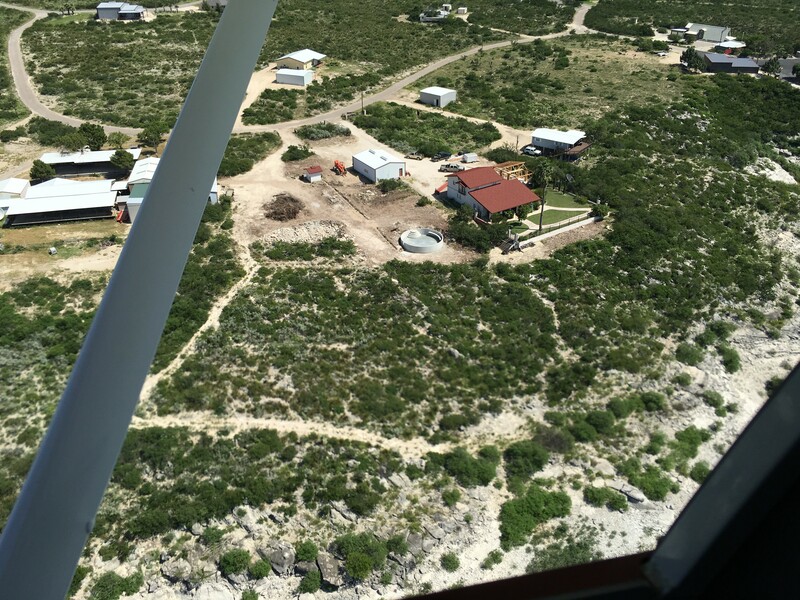 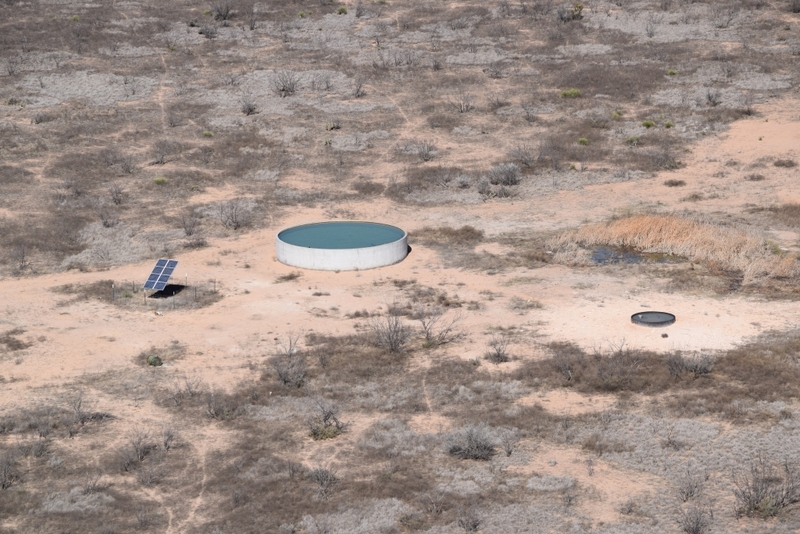 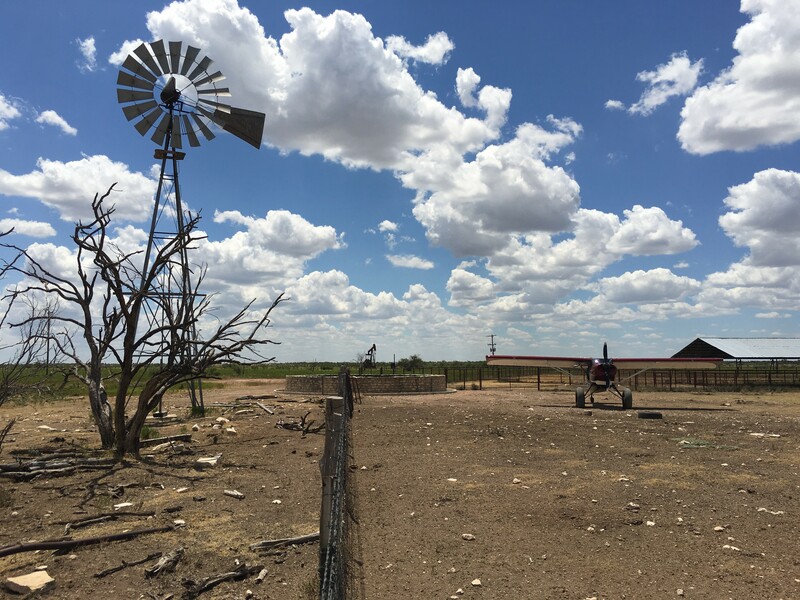 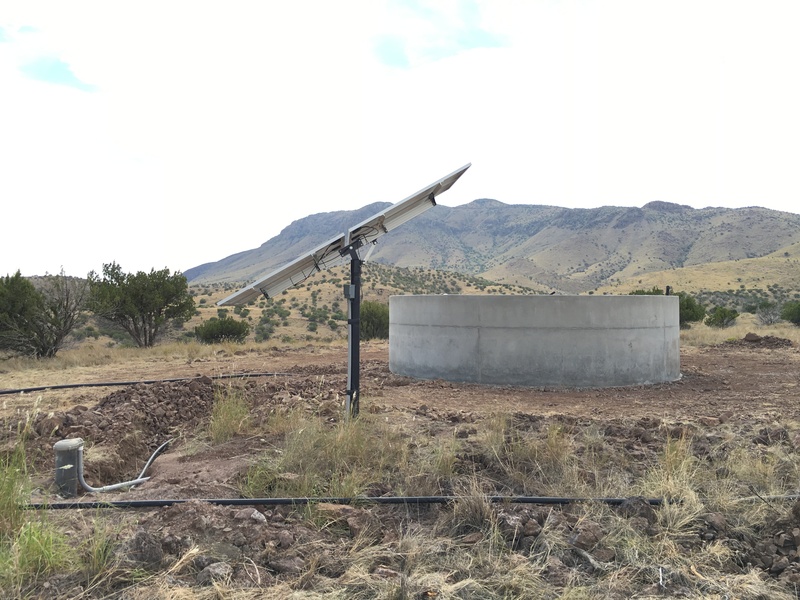 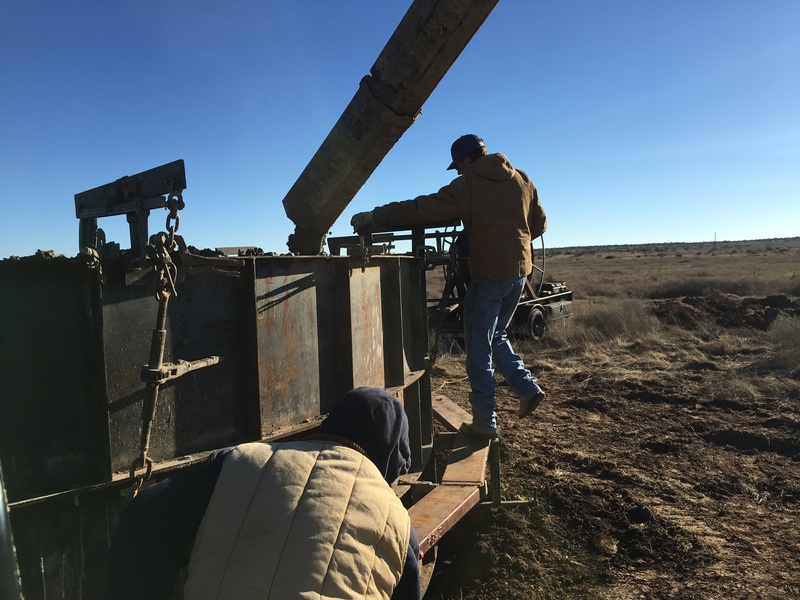 Our jobs range from one trough or one tank on a small parcel of land, to complete water systems on large ranches that consist of multiple tanks, troughs, and miles of pipeline. 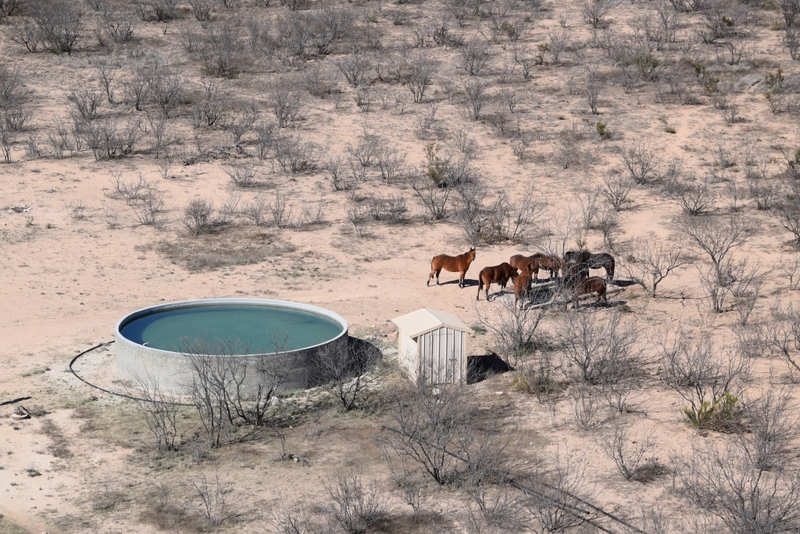 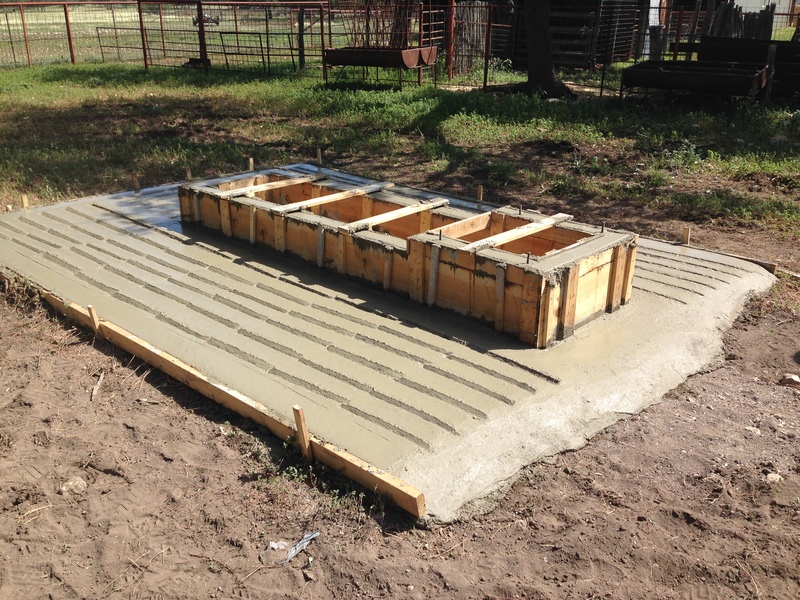 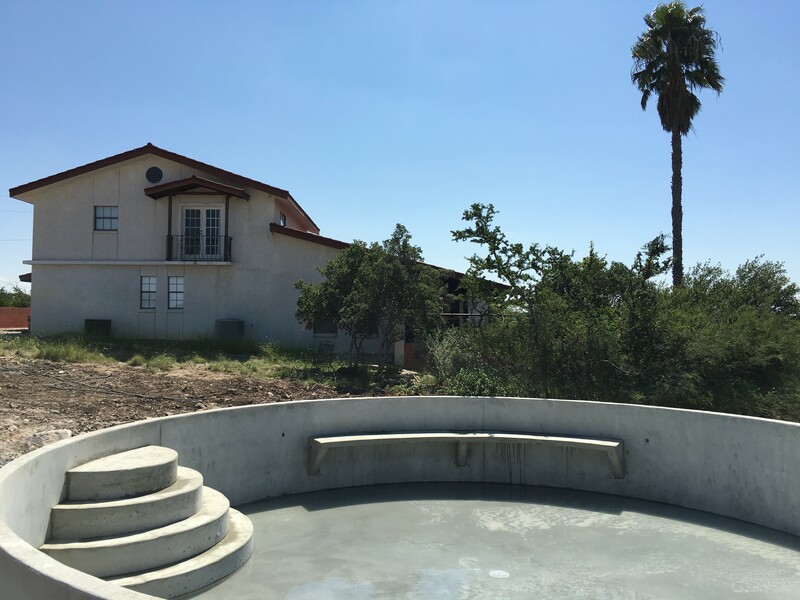 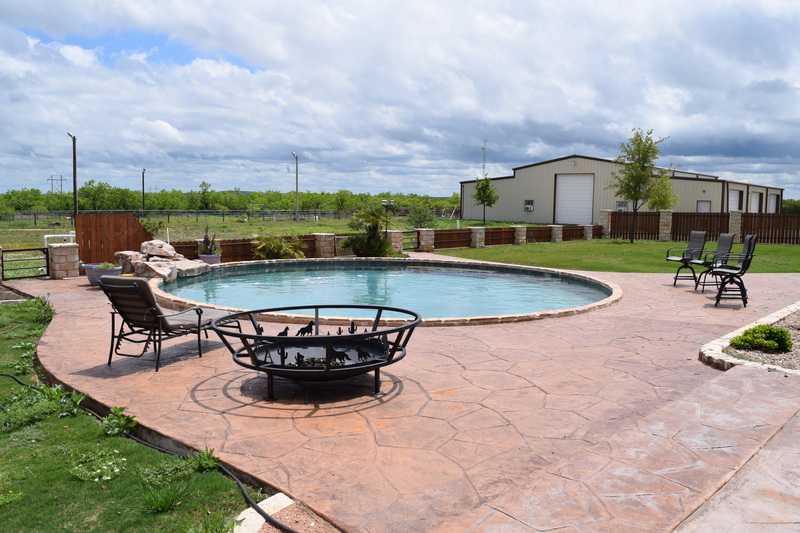 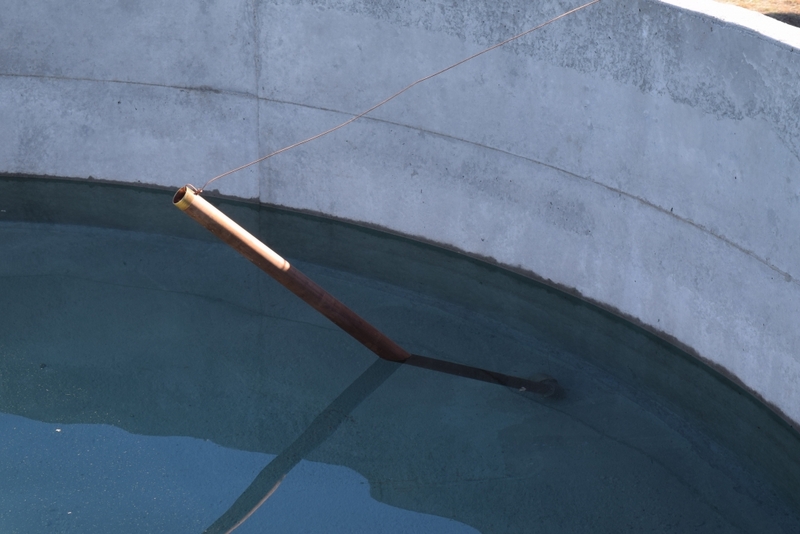 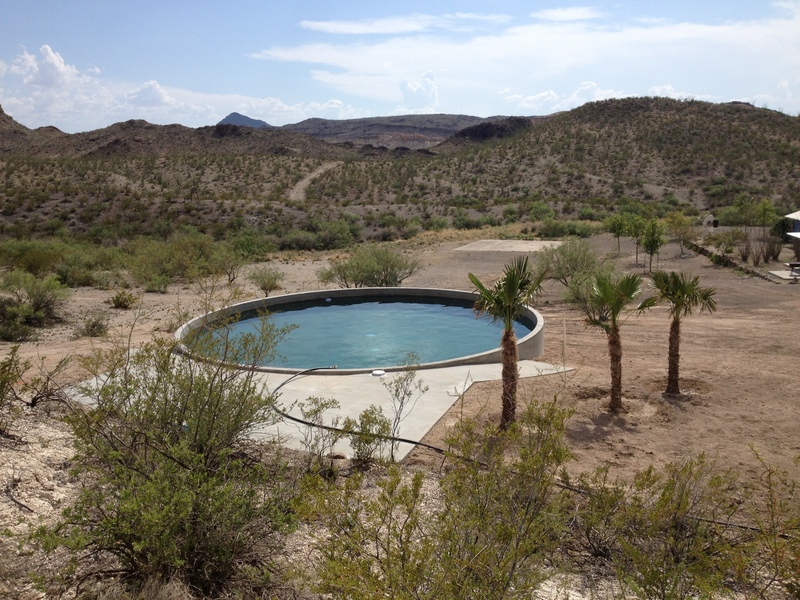 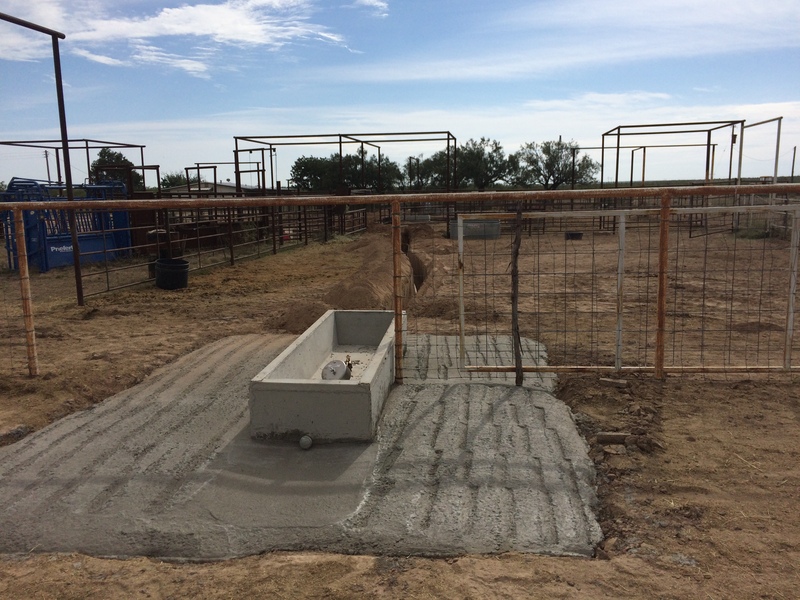 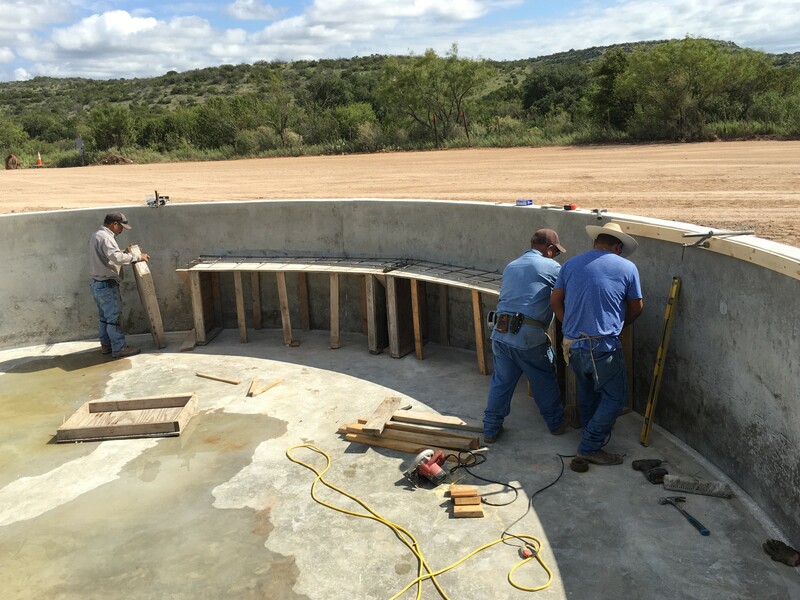 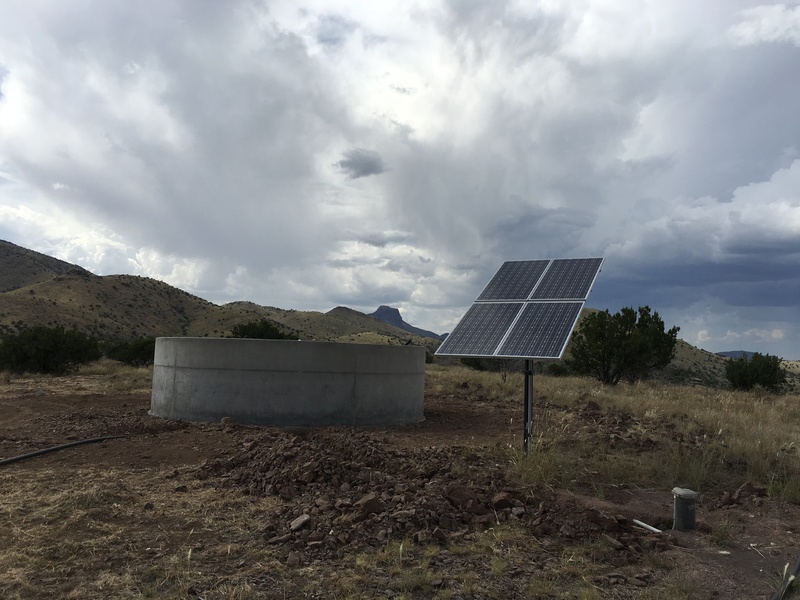 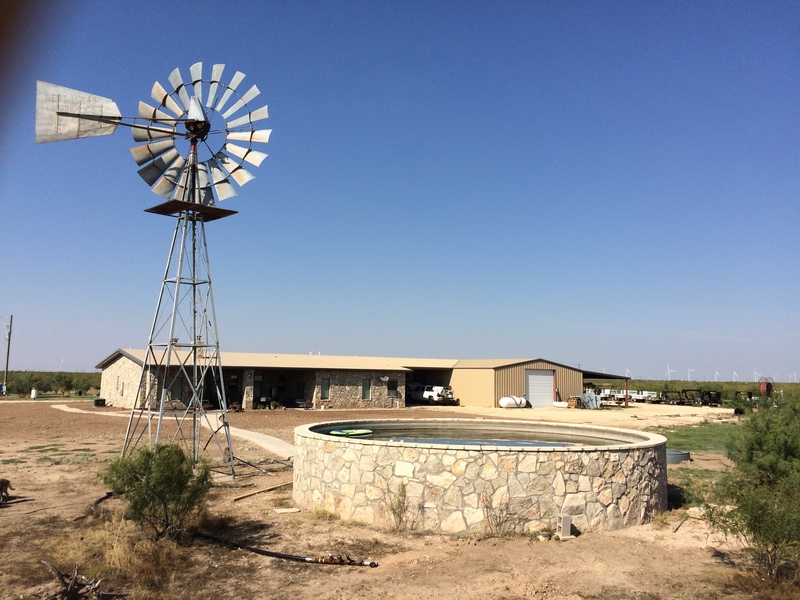 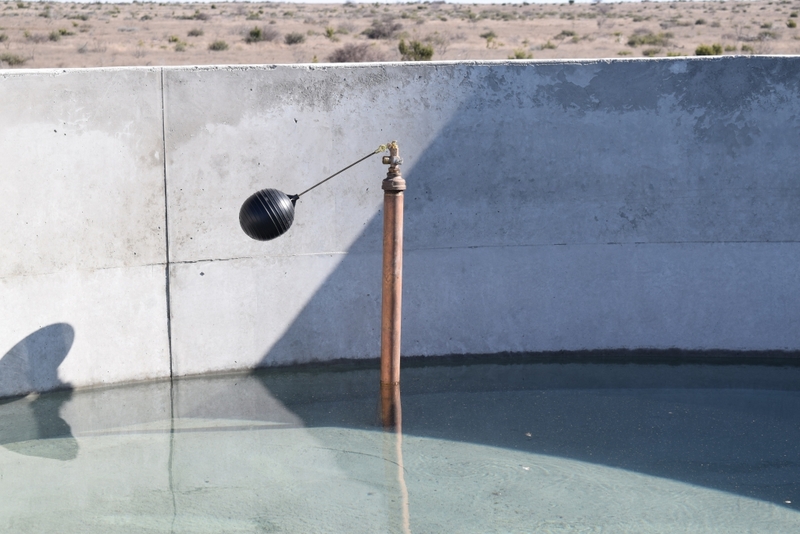 Another popular product is the “Cowboy Swimming Pool.” We build many concrete tanks that are built with the purpose and plumbing to be a fully functional swimming pool. 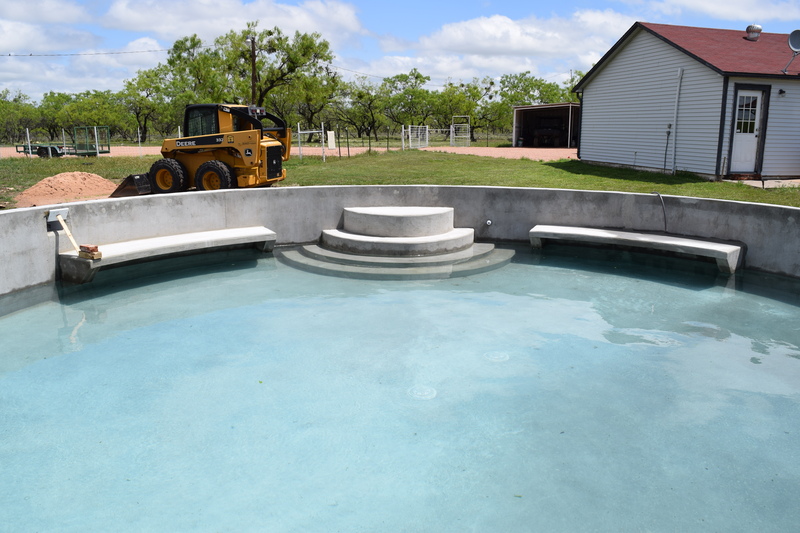 We offer steps, a sitting bench, and options to bury the tank below grade to make a nice economical variant of a residential pool. 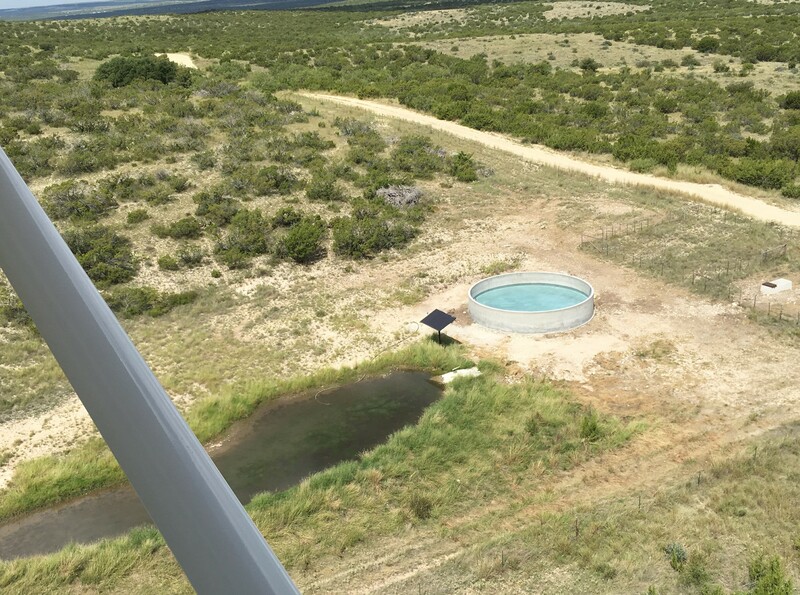 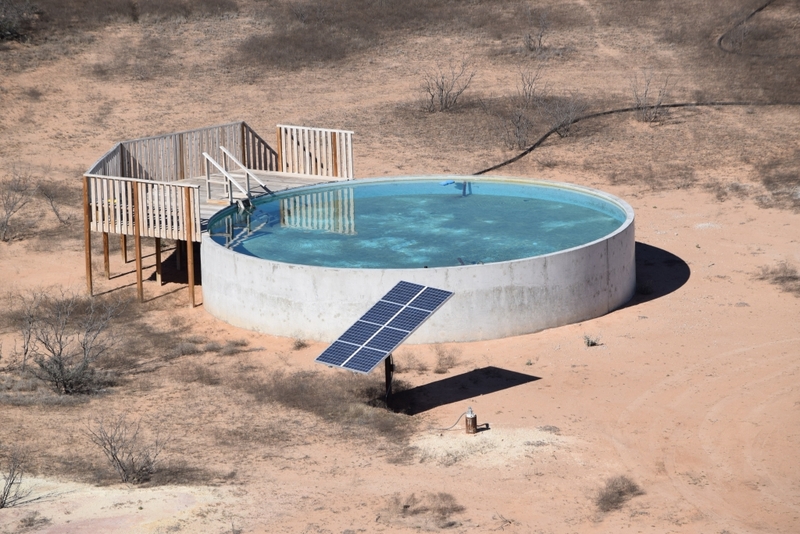 However, you have to remember, these are water storage tanks that you make into a swimming pool, not a custom in-the-ground $100K pool. 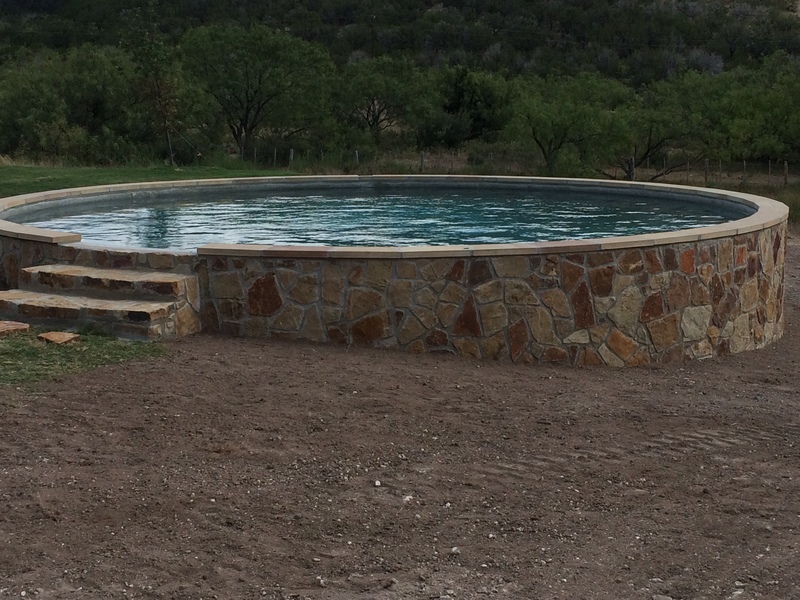 We can’t do deep end/shallow end, kid’s beaches, or crazy shapes. 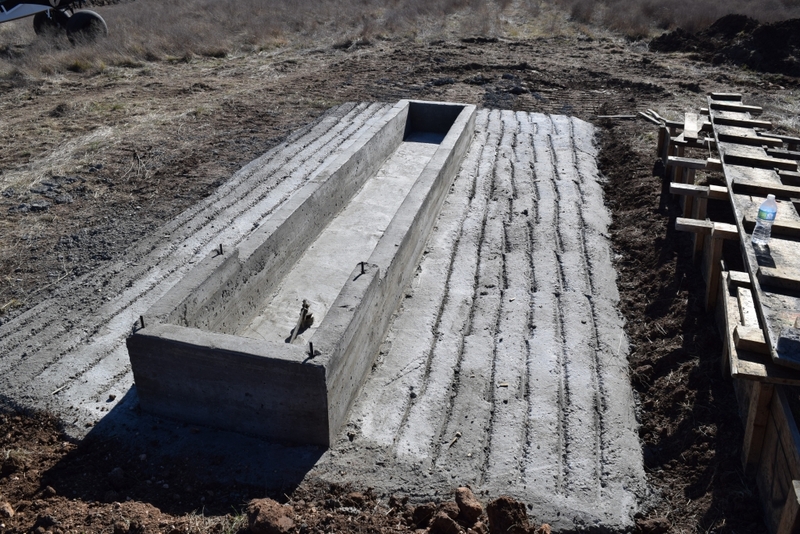 See the photos and specifications for complete details on the design and options for our tanks and troughs. 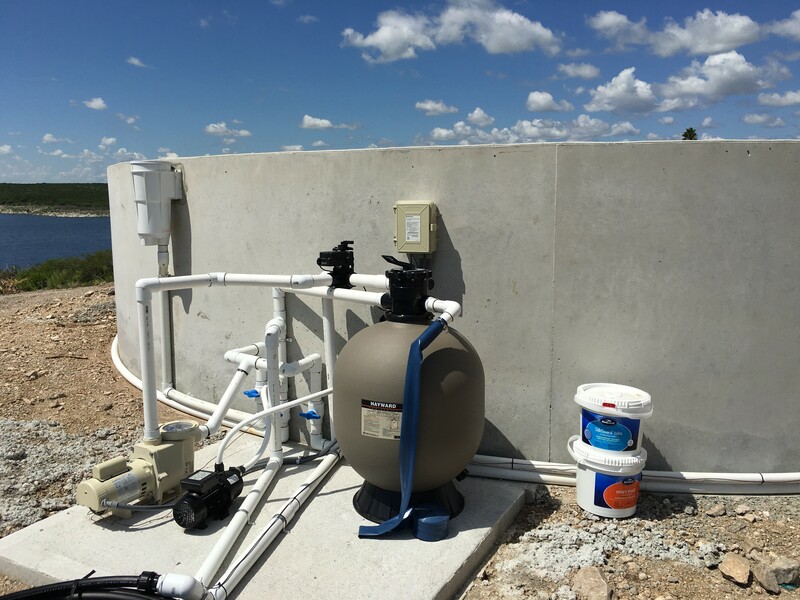 – Our tanks come standard with 2” brass plumbing at the inlet, outlet, and overflow.